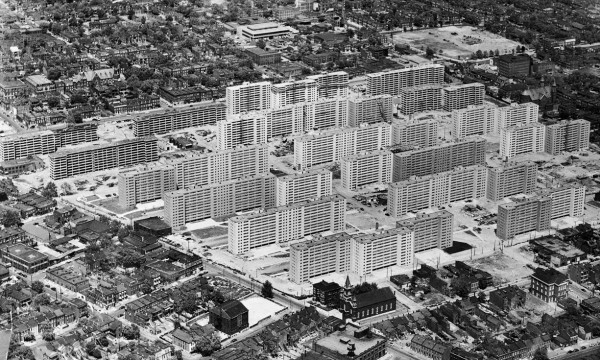 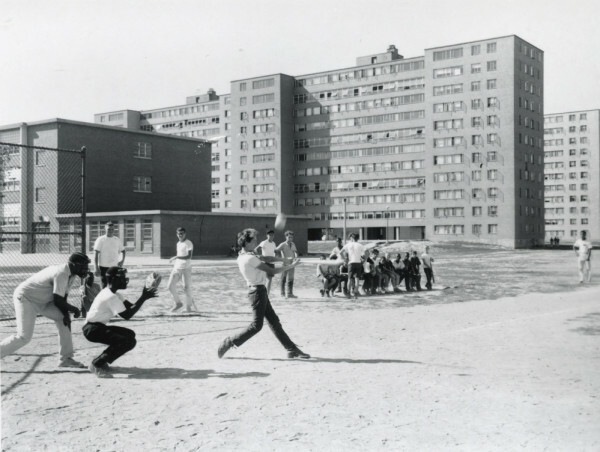 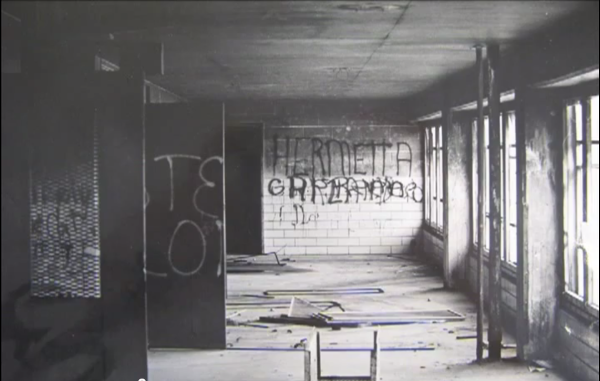 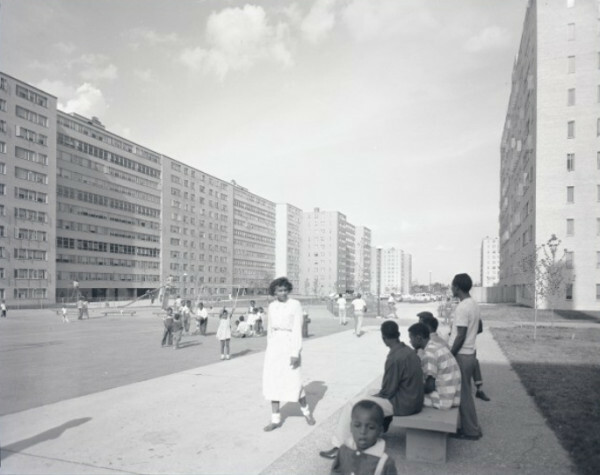 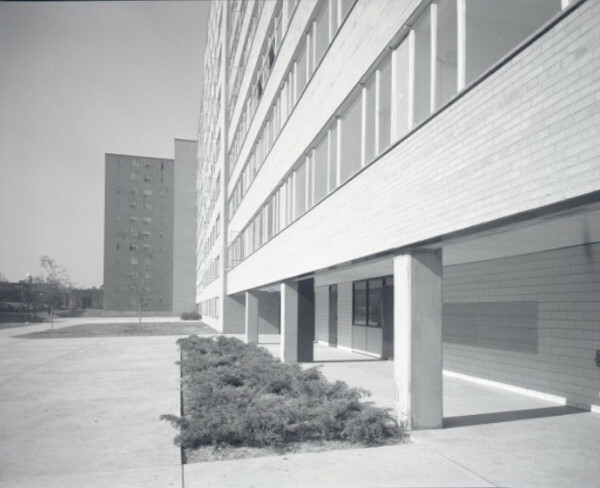 Alexander von Hoffman,Why They Built the Pruitt-Igoe Project. 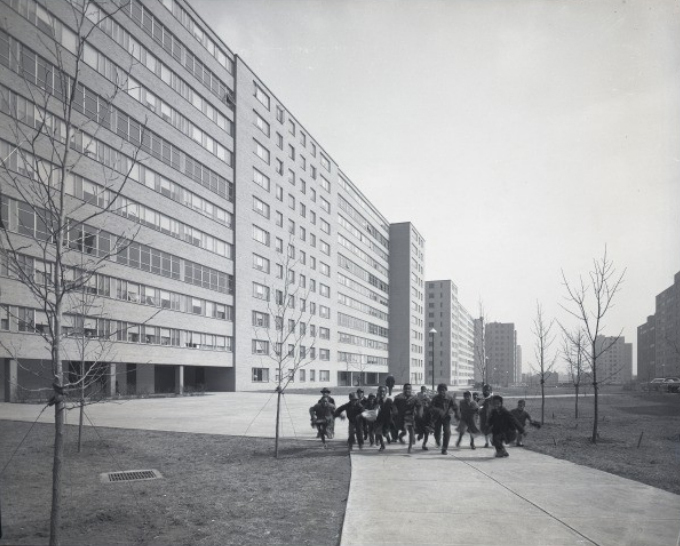 Joint Center for Housing Studies, Harvard University. 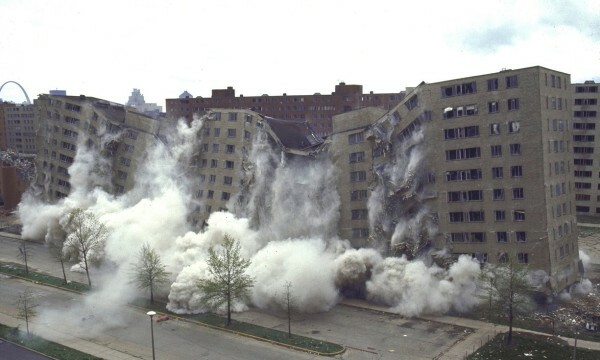 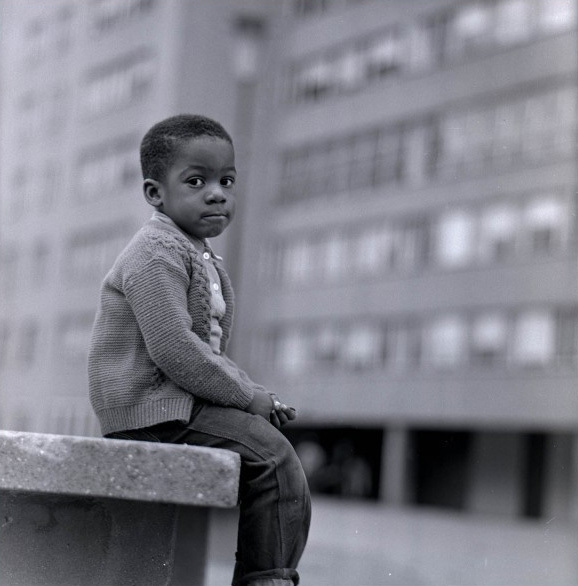 Chad Freidrichs(Director), The Pruitt Igoe Myth[Motion Picture]. 2011.